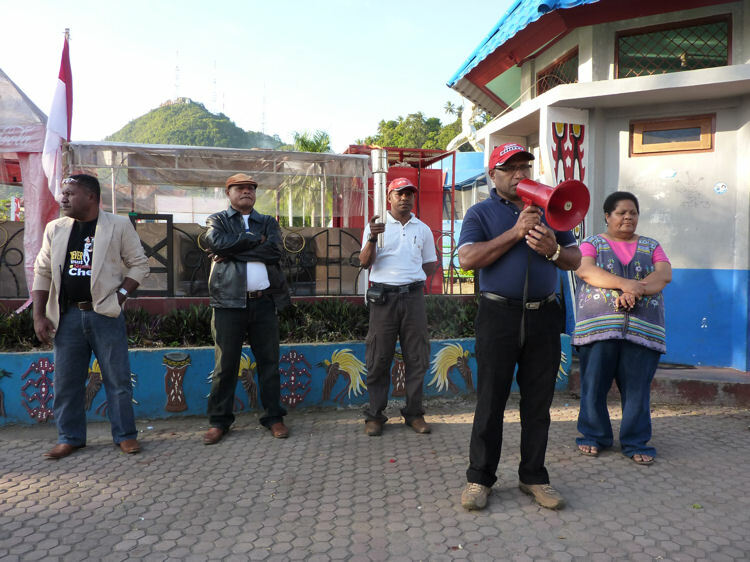 In 2001 an initiative was taken to revitalize the SMA Gabungan Senior High School of Jayapura. A meeting for the school's alumni was organised by prominent Indonesian alumni, amongst whom Freddy Numberi, Ibrahim Lie, Suryama Kansil, Theo Daat, Carol Huwae and Paschalis Fau'ubung. The school dates from 1950's when it was founded by the Dutch, who called it "Bijzonder Hogere Burger School". Why "Bijzonder" (= Special)? Because it was supervised by the Roman Catholic and Protestant missionary together. In 2001 it celebrated its 50th anniversary. Alumni from all over Indonesia and the Netherlands were invited to come over to Jayapura to attend this event. The alumni found their SMA Gabungan to be in great need of renovation and other revitalizing activities. As a follow up, in the Netherlands the alumni have set up a foundation called "Werkgroep SMU Gabungan" to collect funds for the revitalization of their former school (presently the members of this Werkgroep are Humphrey Trouerbach and Addy Wils). 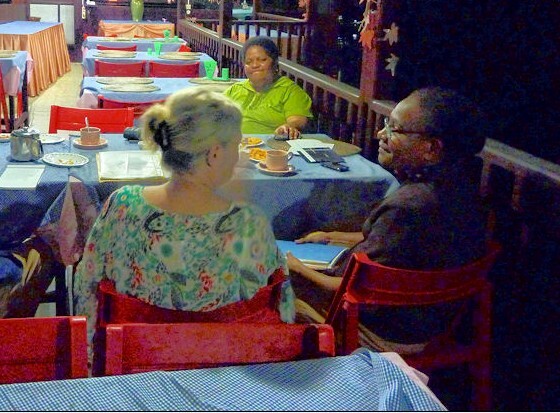 In June 2007 one of the members of the Werkgroep and the Indonesian friends involved, had a meeting in Jayapura. In August 2011 the SMA Gabungan celebrated its 60 years' existence and again a member of the Dutch Werkgroep visited the SMA Gabungan; this time she had a meeting with members of a newly established alumni committee. The new committee will stimulate that revitalization of the SMA Gabungan will take place now as soon as possible. See for more information under News.